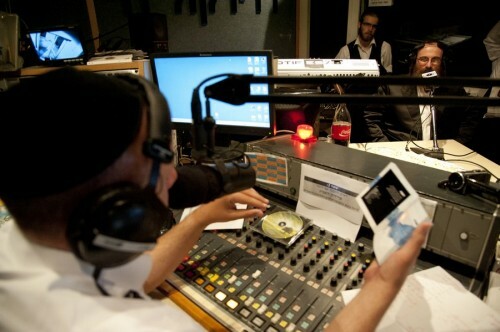 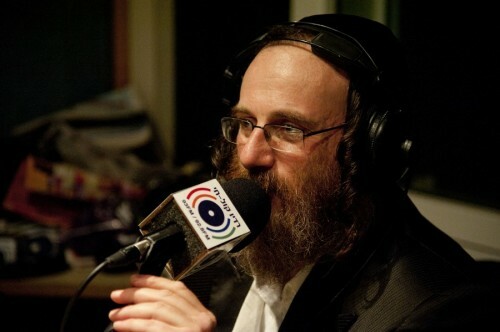 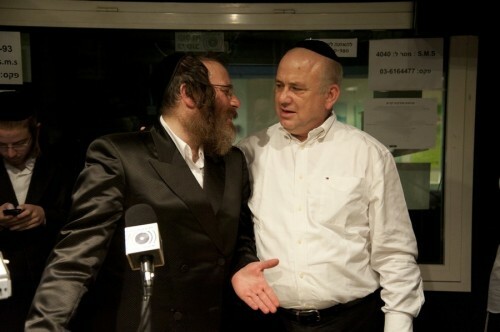 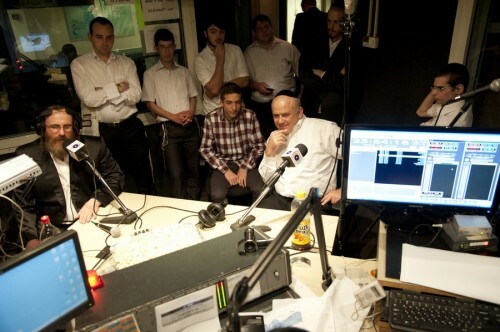 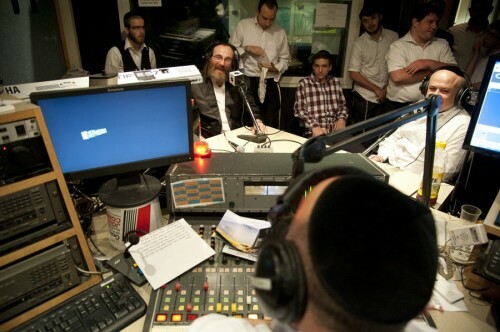 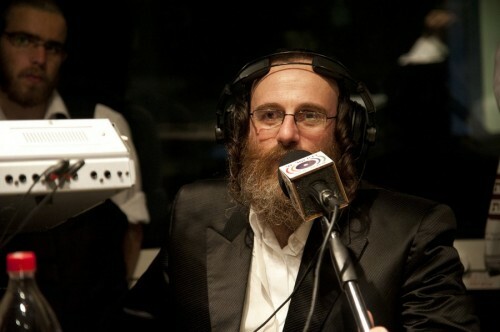 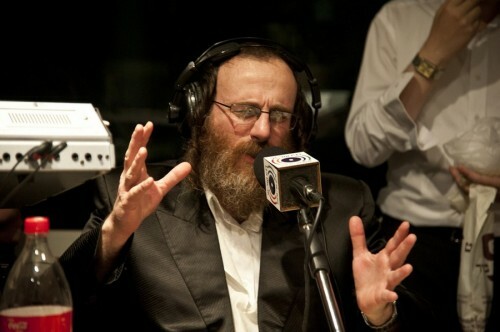 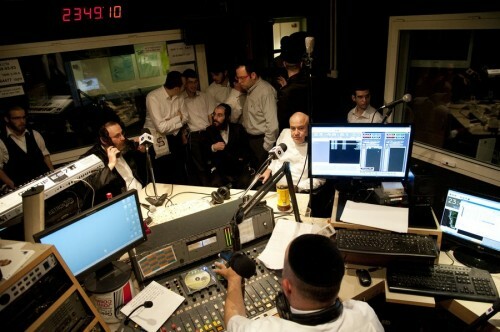 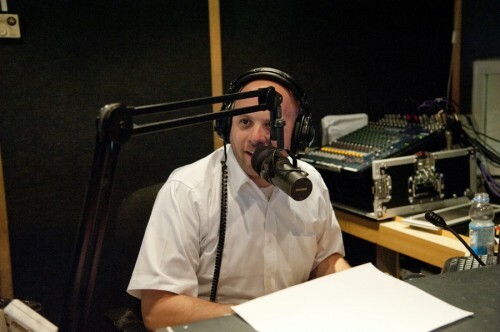 This past motzei shabbos on the weekly program Motzai Shabbat Live with Menachem Toker at Radio Kol Chai the in studio guest interview featured a fascinating and unique the first of its kind with the talented singer Issac Honig who in a rare appearance flew in from the United States to launch his new album and the excellent “Al Hehorim“. 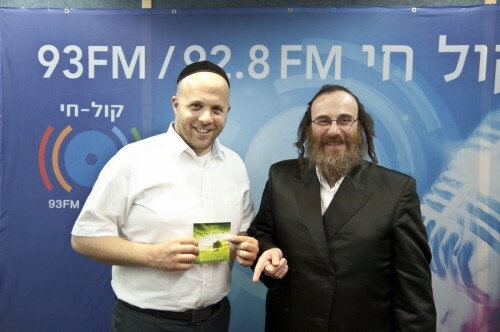 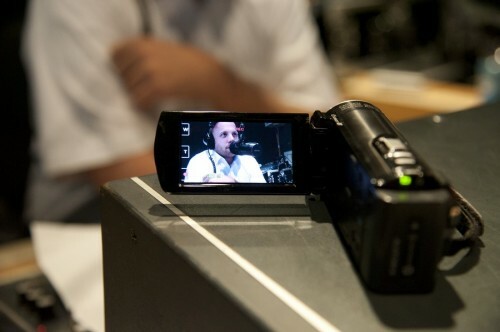 During the interview Honig told Toker about the beginning and how he entered the Jewish music scene many years ago, he previous album and of course the new album which features special arrangements and interesting stories around the beautiful melodies/compositions. 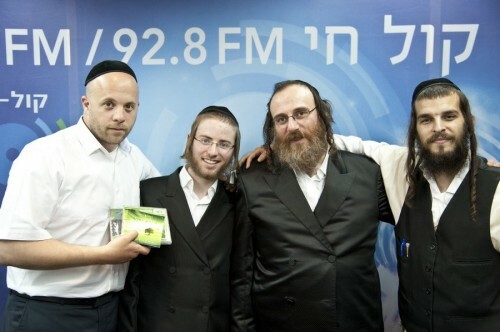 Later in the evening the two were joined by arranger extraordinaire Moshe Laufer who spoke about his longstanding work with Honig. 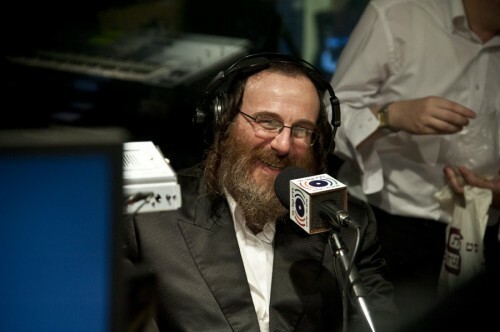 The listeners were treated to a special treat when Isaac performed live accompanied by talented keyboardist Dudi Feldman.